Biketrial Federation UK Ltd (BTF) is recognised by British Cycling as the UK’s governing body for the sport of Cycle Trials in the UK catering for both the Trials (UCI) and BikeTrial (BikeTrial International Union) versions of the sport and as such it organisers the National Cup series each year at which points are awarded for each round culminating in producing National Cup Champion and runners up in the nine classes that are currently available. The Bike Trial Federation is affiliated to the AMCA (Amateur Motor Cycle Association) and runs its events through their insurers and uses their guidelines. The competition rules follow those of the BikeTrial International Union for the white, green and blue classes and those of the UCI for the red and yellow classes full details of which are in the BTF rules. The BTF also has close links to the ACU, (Auto Cycle Union) the main governing body for Motorcycle Trials in the UK to which our sport has close links and shares many riders past and present. 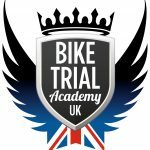 BTF is a not-for-profit organisation limited by guarantee comprising affiliated bike trial clubs operating in the UK. 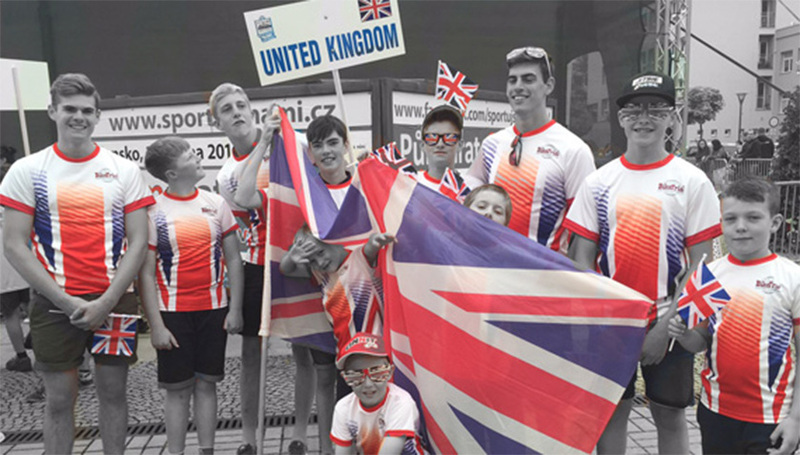 BTF is run by a committee of volunteers with a desire to do their very best for the cycle trials scene in Britain. The committee is drawn from the affiliated clubs and work is under way to supplement this with representation for a wider range of individuals to allow us to draw on their experience of developing other sporting disciplines. The above are currently supported by an increasing body of directors. Further appointments in respect of responsibility for designated areas of BTF work will be announced as the task of segregating functions progresses. We appreciate all the help and support that our sponsors give to us to enable us to promote our National Championship and help the BTF to grow. Thank you. Please visit Tartybikes for more information! “Trialtech has one main long term focus; to push the quality, performance and design of trials specific components to a new level. From current and former multiple World champions, to the very best in progressive street riders, Trialtech components help some of the best riders in the World to perform at the top of their sport. TykeTrial is your local BikeTrial club. Our members start as young as 5 and some are still going in their 40’s. We hold competitions throughout Yorkshire and into Derbyshire. As with most things worthwhile, our Club is run by a team of volunteers.